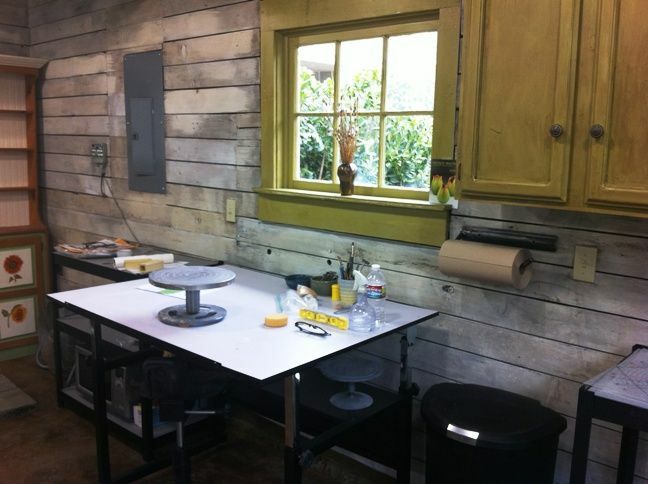 After many months of work, the new JW Art Pottery studio is open in Portland, Oregon. There is a view of the garden from the window above my sculpting table. 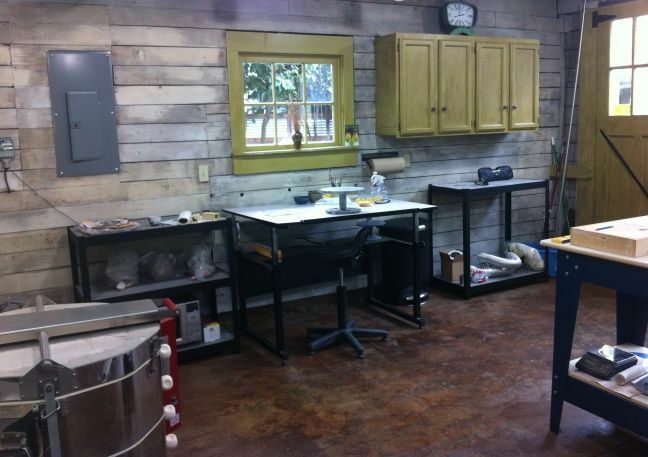 JW Art Pottery is moving to Portland, Oregon, in November. I won’t be able to take orders during the move and while my new studio is being constructed, but I am accepting “wish list” orders now. Send me a message at jwartpottery@hotmail.com and I’ll contact you when I’m ready to start your order.